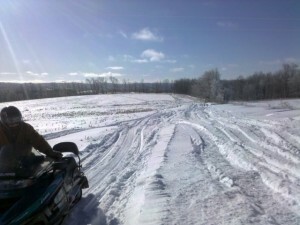 Please check back in on this page for the latest updates on the trail grooming reports. Unfortunate meltdown – hopefully trails will look like this again soon. No grooming to report yet… but the equipment is tuned up, and personnel are ready for another great season of riding the trails!